Paintless dent removal, repairs your dents while preserving your original paint. No painting means less time and less money. At Dent Magic the owner is the technician. Your car will be fixed right and if you are not 100% satisfied you do not pay! That's our dent repair guarantee. 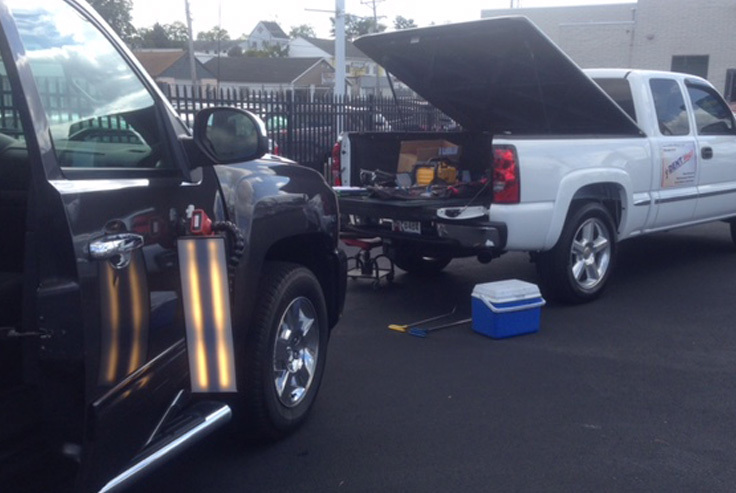 Dent Magic is locally owned and operated, providing dent removal services for New Castle & Kent Counties Delaware and Cecil County Maryland for over 21 years fixing more than 16,000 vehicles! "Whether it's a dime size door ding or a hail-damaged vehicle. We can handle the job. We are mobile - repairs can be done at home or the workplace." You can trust your high end, exotic and collector cars to the skills hands at Dent Magic. Paintless Dent Repair (PDR) can prevent the need for replacement parts and new paint preventing depreciation after hail and other damaging events occur. The photo above was a 2011 Indianapolis 500 Chevrolet Camaro pace car fixed by Master Technician and Owner Richard Shallcross. 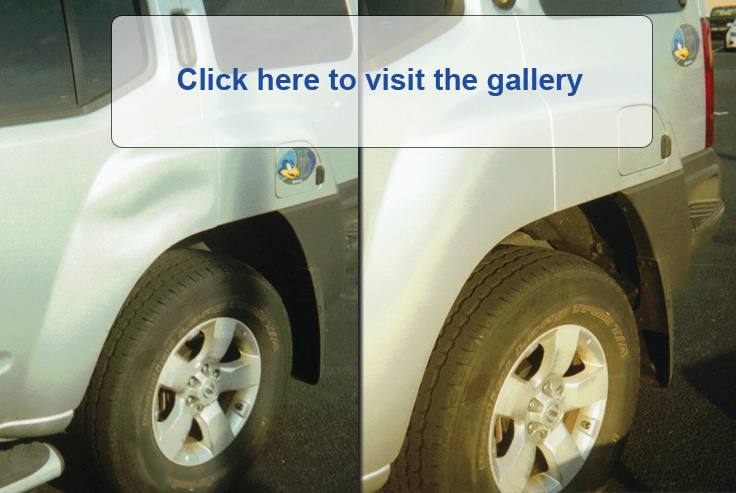 Visit the Paintless Dent Repair (PDR) Gallery to see more dents removed like Magic! We specialize in paintless dent removal from as small as a dime to as large as your palm.